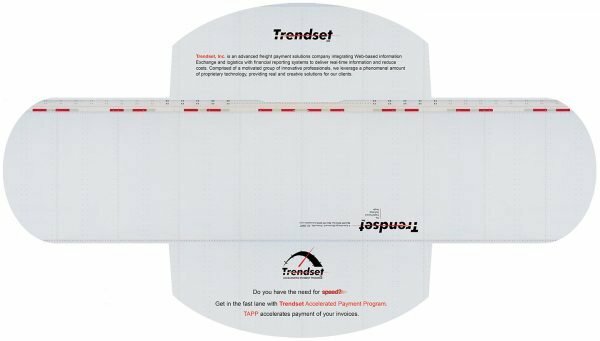 Designed and Published for Trendset. 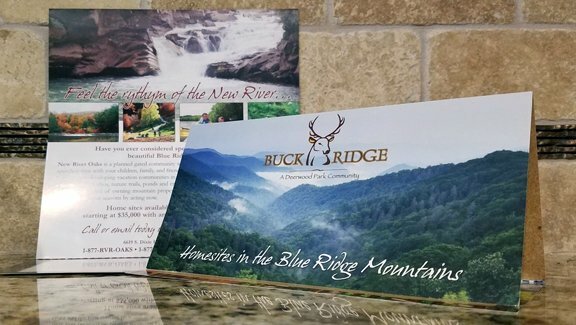 This unique self-mailer is a 25″ x 14″ – folds into itself, full color, 100 lb gloss. 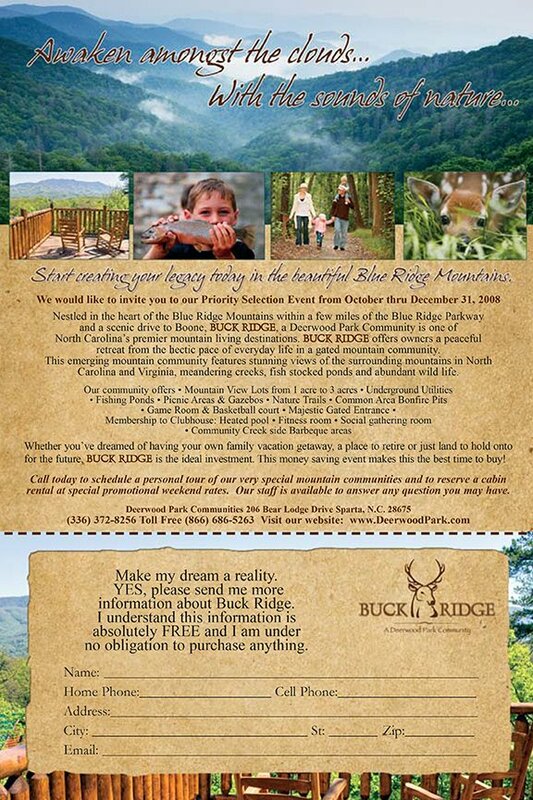 Designed and Published for Buck Ridge, A Deerwood Park Community. 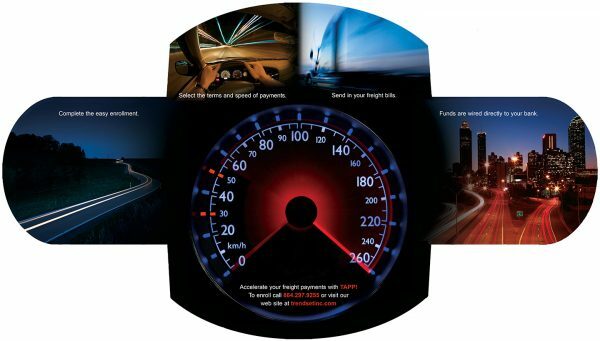 Self-mailer with tear-off return card is a 8.5″ x 11″ tri-fold, full color, 100 lb gloss.